For over 50 years Diving Unlimited International has handcrafted drysuits from our home base in San Diego, California. We are committed to the courage and craft of diving, exploring, and preserving our oceans and inland waters. 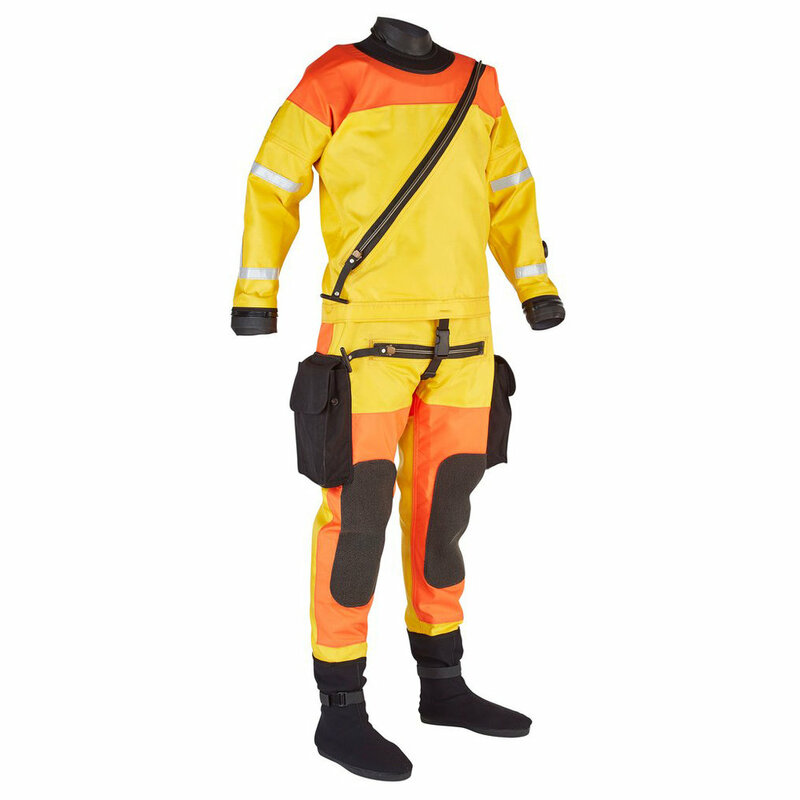 We are honored to construct drysuits and pride ourselves on the exceptional craftsmanship and and attention to detail we put into each suit.